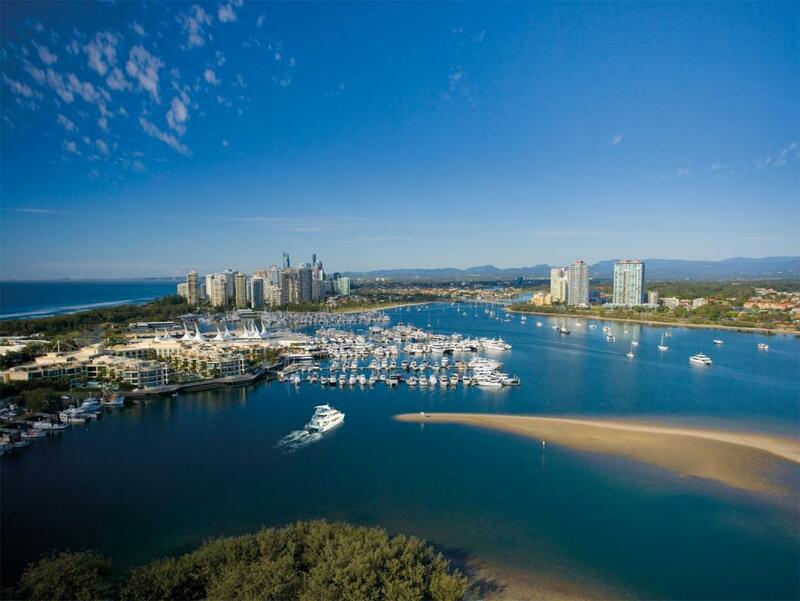 Held in one of the world's most popular holiday destinations, the Gold Coast is known for its sunny weather, great surf, beautiful beaches, restaurant precincts, theme parks and accommodation. However it's now also established a reputation for the exciting and challenging marathon that takes place annually in July in order to raise funds for the Cancer Council Queensland. The Gold Coast Marathon is open to all abilities and ages and offers a personal challenge for all participants, whether it be a running distance, personal best time or just to run and fundraise for a good cause. Although training for the marathon is not required, more serious runners will certainly reap the rewards of increased physical activity and focused nutrition in the lead up to race day. 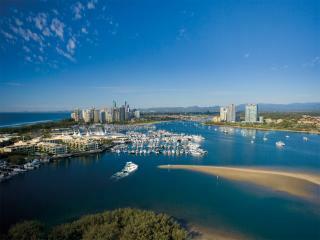 The marathon course takes you along some of the Gold Coast's most scenic surf beaches and broad water and is renowned for being one of the world's fastest and flattest courses. Given the comfortable conditions, runners generally aim for a personal best time. The weather in July is ideal for running with cooler temperatures (between 10°C to 20°C), low humidity and little to no wind. The Gold Coast Marathon is a member of Athletics Australia, the Association of International Marathons and Road Races (AIMS) and is recognised as a Road Race Bronze Label event by the International Association of Athletics Federations (IAAF). Ambassadors for the race each year include Australian running and athletics legends with previous ambassadors including Pat Carroll, Steve Moneghetti and Rob de Castella. Runners draw inspiration from the huge crowds that the event attracts and the sound of thousands of people cheering you on is sure to get you across the finish line. Runners who finish the race are rewarded with a certificate, shirt and commemorative medal as well as a sense of personal achievement and satisfaction. Help raise money for a great cause with the Cancer Council Queensland and take part is this fun event for the whole family.